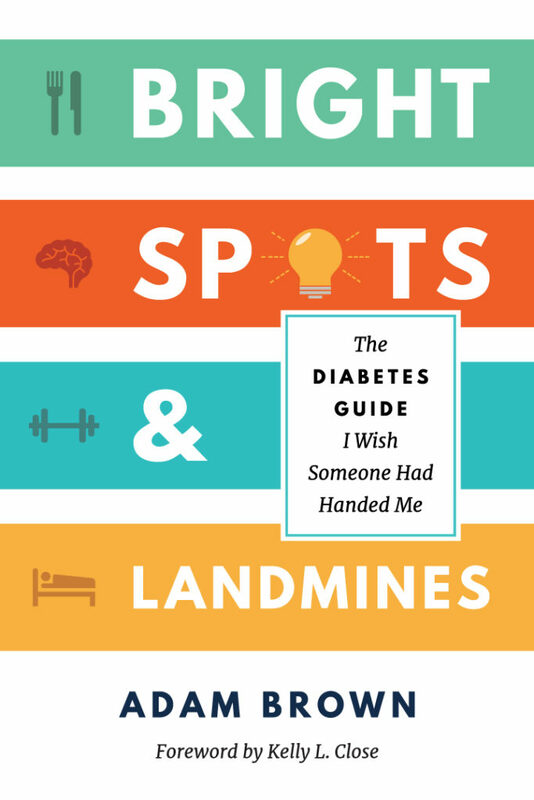 diabetes – A Fresh POV for You! With St. Patrick’s Day a few days away, memories of a trip we took to Ireland 4 years ago come flooding back into our minds. 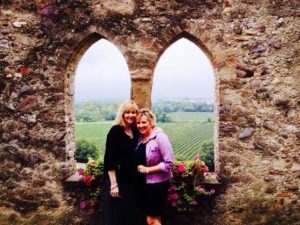 We and our husbands, along with two other couples, each of us from a different part of the US, convened for what became a trip of a lifetime. 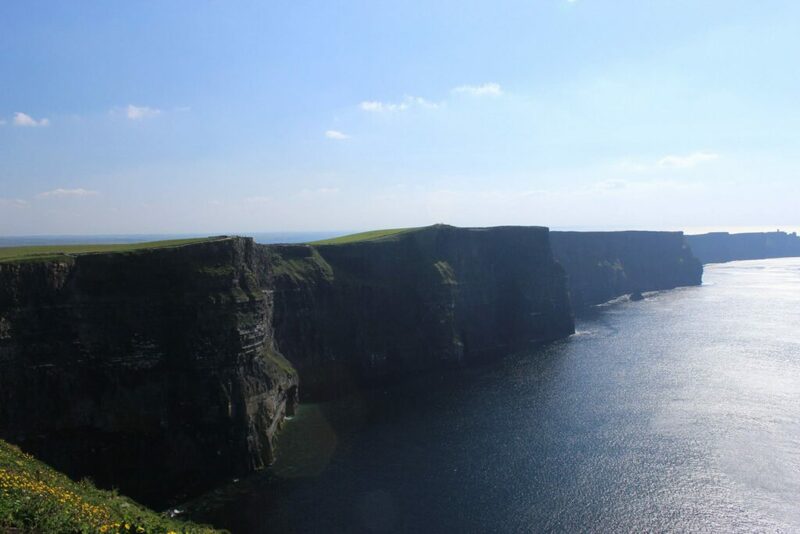 While the trip began in Dublin, the real adventure started when we got off the beaten path. When we got away from touristy spots, outside our comfort zone, and took a cross country road trip to the Western rugged coast of Ireland. The picture you see above with the rainbow was taken from the back yard as we were “imprinting” and savoring our last view at the end of the trip. 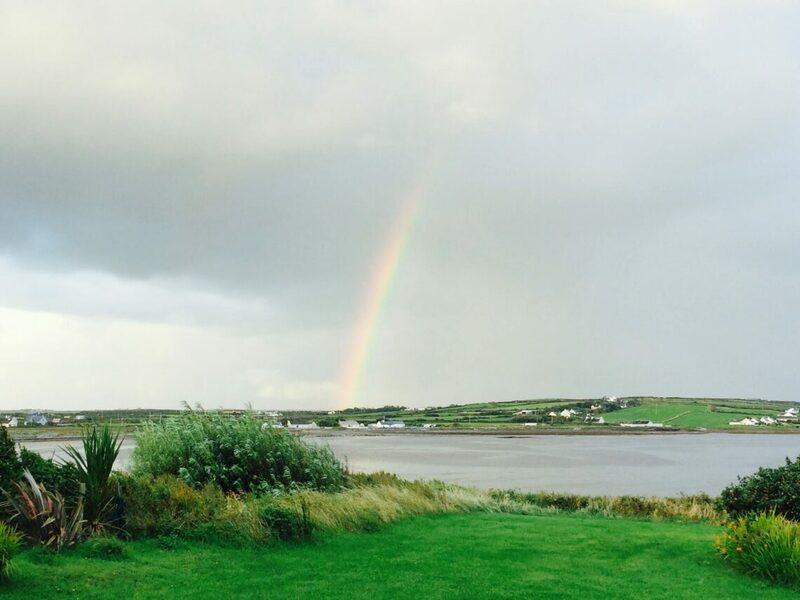 This trip truly turned out to be our proverbial pot of gold at the end of the rainbow. On this journey not only did we see magnificent castles, abbeys, history galore, sheep galore, glorious green like we’ve never seen, and breathtaking views, we laughed A LOT. 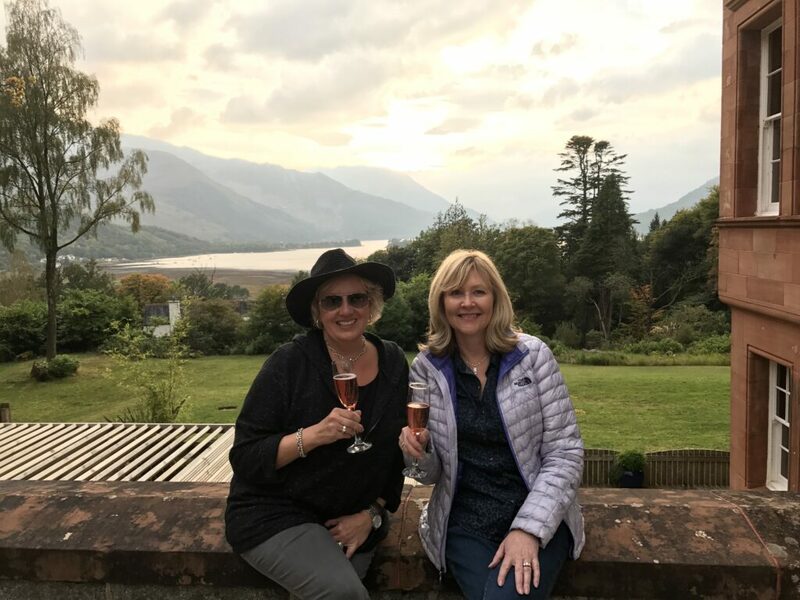 We strengthened friendships, we made new lifelong friends in Ireland, but most importantly we learned that when you go off the beaten path (so to speak), good things can happen. You get a different view. You gain a different perspective. You get a different experience. (And yes these experiences are in our gratitude journals and brought us great joy! If you’ve been reading our blogs you’ll know how we embrace expressing gratitude and finding joy in life). 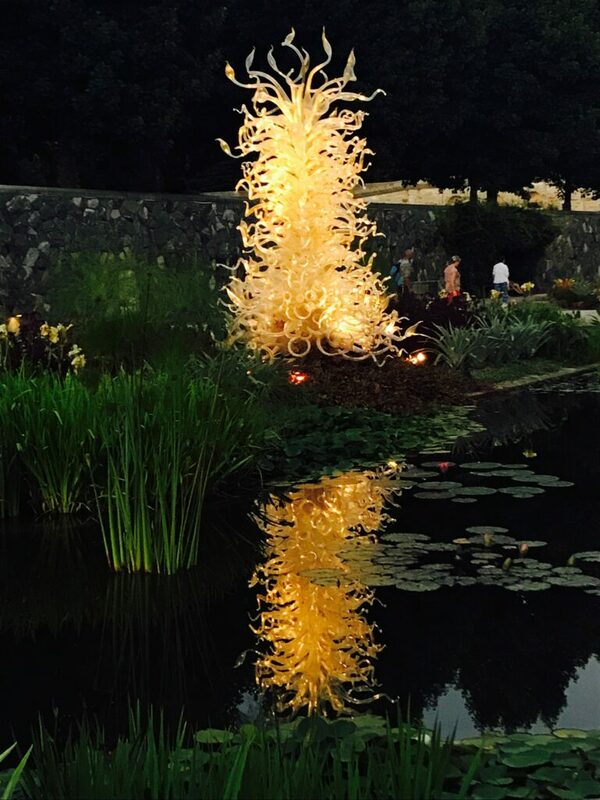 Reflecting and bringing these experiences back to our practices leads us to ask: What if you went off the beaten path so to speak, and rather than focusing on the things in life when managing diabetes that are NOT going the way you want, instead, focus on the things that ARE going well? 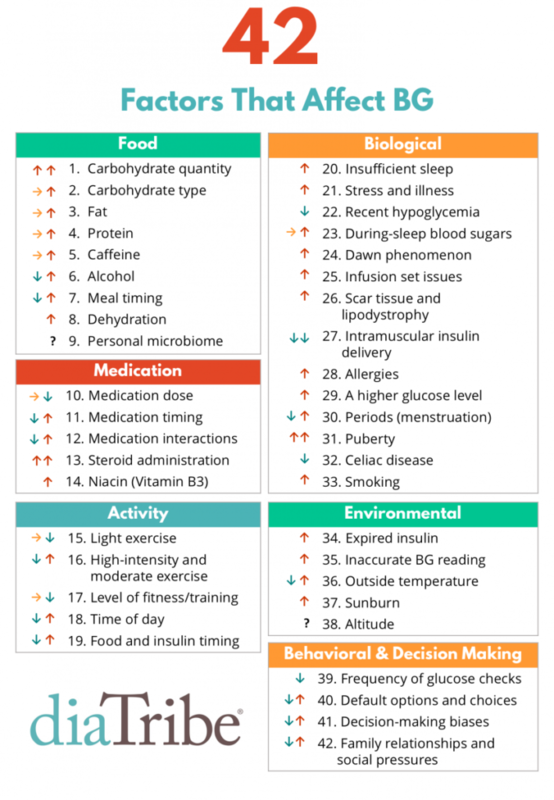 In our experience, so often we see that healthcare professionals and those living with diabetes alike, fixate on things that are not as desired – whether its an out of range blood glucose, a high A1C, or frequent hypoglycemia. That can leave you burnt out, and frankly beat down. What if instead you get a whole different experience by taking the road less traveled? Focusing on what you are doing well and how you can achieve or do that more. This next week we challenge you (whether you live with diabetes or not) to identify at least 1 thing that’s gone well. Is it possible to repeat what you did to lead to more “positive” experiences and days? In closing, returning to the our Irish adventure. The four couples deeply bonded on this trip. We valued the time spent together. It made us realize we wanted to spend more time together over similar shared experiences. So, we are in fact planning another “off the beaten path” adventure across the South of France this summer. Adventuring through life experiences worked for us. It brings us joy. So we are going to do it again. We are sure to have some new perspectives, new learnings and beautiful views to share with you! 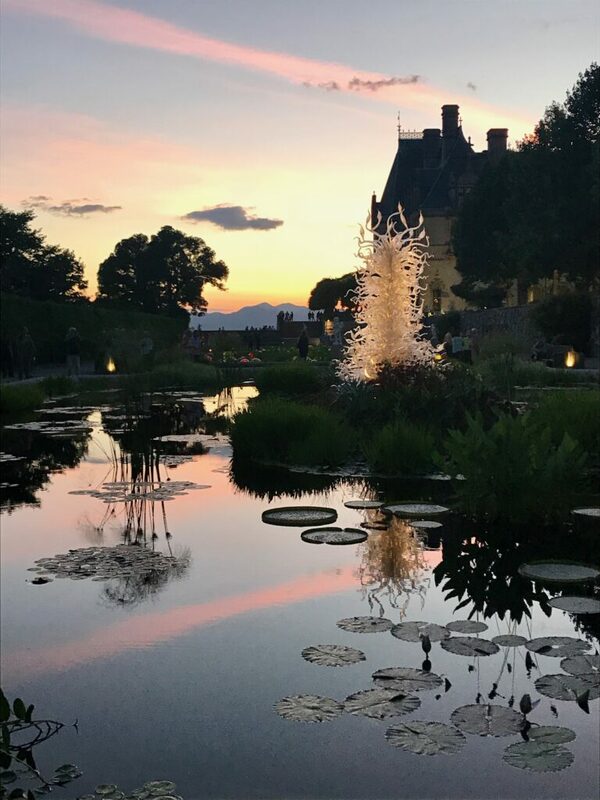 Tami’s photos from the Chihuly glass sculptures exhibit at the Biltmore Estate in Asheville, NC. She did things differently by not only viewing the exhibit in the daylight, but also after dark, and got an entirely different perspective. Our blog last week focused on being a human first. There was so much information in that one blog post that we decided to highlight and reinforce a few concepts today. So here we go! As you may know, we strongly believe in the concept of a “therapeutic alliance” (which you may also know as the “helping alliance” or the “working alliance”). This alliance refers to the relationship between a healthcare professional and the person with diabetes by which they engage with each other to bring about beneficial change for that person with diabetes. This relationship is a most important component. It’s near to impossible to create those connections and build that alliance without focusing on language. Language and word choice is one of the most powerful choices we have. Words can demonstrate respect, empowerment and support or words can shame and blame. Respecting the expertise and experience of the person living with diabetes is essential to develop a strong therapeutic alliance. You also probably know that we are using solutions focused brief therapy (SFBT) and coaching in our work. SFBT is a questioning approach with conversation focusing on the client’s vision and how he/she identifies potential solutions. The questions asked during the interaction focus on a desired future state, and on what is already working well for that individual in the present. We acknowledge that the client has all the skills necessary to achieve their goals. As we mentioned last week, our goal, through incorporating principles of SFBT and coaching in diabetes care and education, is to change the conversation, the interaction and the experience of the diabetes community to improve health. If you are a healthcare practitioner, we want to share 10 questions that you might find useful when engaging in discussions with patients or clients to acknowledge and build the therapeutic alliance. These questions reinforce the human side of both parties. They demonstrate that you care about the person sitting with you and that the relationship between you is important. Moreso, the word choices and body language during the interaction can go a long way towards creating a relationship of mutual respect. Thank you for coming in. Tell me what’s been going on. What can I help you with today? What do you wish to achieve or learn by the end of this session so that you can say you’re glad that you were here? So that I can learn more about you, what do you consider your assets and strengths? Is there anything else you’d like to share that I should know? When you are at your best, what does that look like? How is that different from the way things are now? 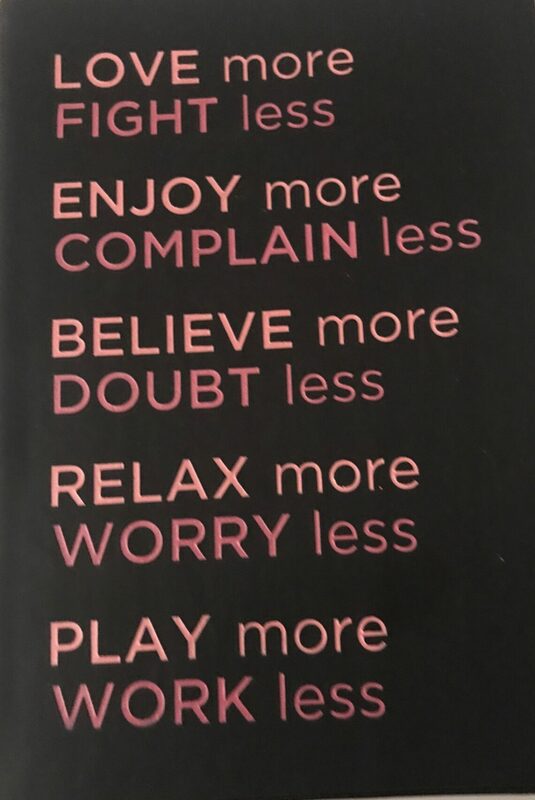 How can you do more of what is making things go well? If we created a plan, what would you consider a start to your being on the right track? And what else? What can you take from this session that can help you in the coming weeks? What will you be doing differently after this visit? What feedback would you like to give me about today’s session? On a scale of 0-10, to what extent did you feel heard, understood, and respected during this session? 0 being you did not feel heard, understood or respected at all. On a scale of 0-10, to what extent did we talk about and work on the things that are important to you during this session? 0 being not at all. Do you feel more present and “conscious” during the visit? Do you feel like a “human” first and a practitioner second? Do you notice that your clients are achieving their goals, and most importantly, are they feeling more confident in their ability to live well while managing their diabetes? 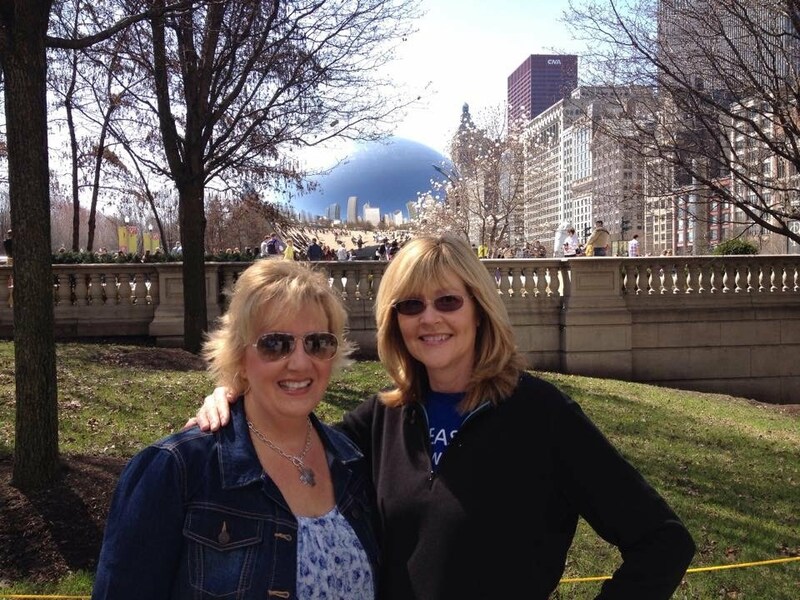 Tami and Deb enjoying fresh views in Chicago, finding freedom and joy in life. Deb’s been listening to an Oprah’s Book Club book on Audible, Eckhart Tolle A New Earth: Awakening to Your Life’s Purpose. While Deb has found the book deep, and a challenging “read”, she’s found that it creates an opportunity to take an introspective look at the way we engage in the world. Tolle believes everyone can find “the freedom and joy of life” if they live in the present moment. 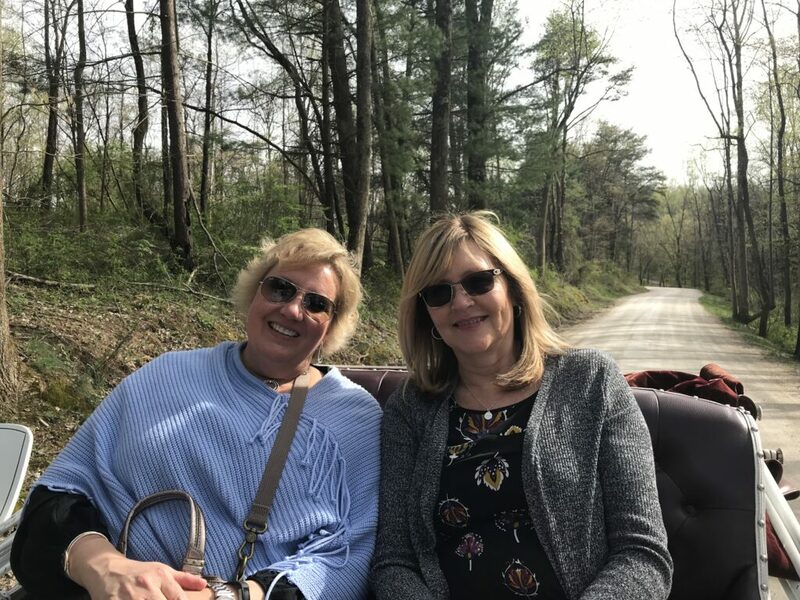 Deb has also been listening to Oprah’s weekly Super Soul Conversations Podcast to review each chapter of the book, typically while taking her daily walk (and it’s helping a lot to understand and internalize the concepts). During a recent podcast there was discussion between Oprah and Tolle about roles people play and how roles inhibit thinking. In applying some of Tolle’s principles to our mission and vision here @AFreshPOVforYOU, there was an “a ha” moment for Deb around how the #languagematters movement in healthcare needs to expand to include not just the words we use, but also how we implement person first language. (check out our November blog on why language matters here) To really put the person (not the “patient”) first, there needs to be a “person” on both sides of the interaction for true person centered care. One section of Oprah’s weekly podcast addressed healthcare and how when a healthcare professional “plays the role of healthcare professional”, he or she may become “unconscious” of the fact he or she is a human person while embracing their “healthcare role”. And, that the “patient” across from them is also a person. Something vital is then missing. And as a result, the person (“patient) may end up feeling disconnected and dismissed. Her reply really struck a chord, and aligns with the closing words in Tolle’s quote above, “When you play roles, you are unconscious.“ Let’s repeat that…..”When you play roles, you are unconscious”. How can there be empowering or effective communication if people are not “present” and if they are “unconscious”? Along those lines, We @AFreshPOVforYOU have experienced this first hand. Deb recalls a visit with her daughter to the pediatrician where they never once made eye contact. The doctor typed on the computer the whole time, asking impersonal questions and fulfilling her role. They did not feel like they were part of the conversation. Tami remembers a similar scenario while sitting alongside her mom at hospital discharge following her mom’s knee surgery. The healthcare team was talking all “around” both of them, talking to each other, asking questions, giving a multitude of instructions, rarely looking at them or expressing interest in their point of view or concerns. They did not feel like they were part of the conversation either. We’ve heard many similar stories from people with diabetes – how at times the relationship with their healthcare provider was not ideal. Some have stated they cancelled an appointment because they didn’t want to be scolded for an A1C value that was higher than expected. Or because their weight was up a few pounds. We’ve experienced being on both sides of this equation. As diabetes educators, we are always striving to improve, but we are not perfect. We’ve made our share of mistakes, but we’ve grown and learned from them. Deb recalls one client she saw years ago that was very frustrated with her because she was following the “assigned content” for the appointment per the prescribed healthcare provider orders, and at the end of the visit the client said, “we didn’t have time for any of my questions!” That meeting really left an impact on her, she was playing the “role” of a diabetes educator and she never made that mistake again. Fast forward to a more recent experience when she received a call from a healthcare provider who referred his patient to her. The doctor said, “I’m not quite sure what you did, but Mr. Jones is never satisfied with anything or anyone, but he could not stop talking about how his appointment with you was the best diabetes visit he’s ever had.” You know what she did? She started by asking him about his family and recent vacation, and then asked what was going well with his diabetes management? She was being a human first and he was treated like a person. If you follow our blog, you know that we are advocates of solution focused therapy. In the context of solution focused therapy, the client/person with diabetes is viewed as the expert and the most important element is the “therapeutic alliance” between the client and the practitioner. The relationship is the key to being able to work together. And to build a relationship it requires being present, being conscious of one’s own behaviors, use of language, and body language which all tell a story. We believe it’s critical to enter healthcare exchanges as a human first- not playing a role – with each party recognizing their part in the conversation/interaction as valuable. Our goal, through incorporating principles of solutions focused therapy and coaching in diabetes care and education, is to change the conversation, the interaction and the experience of the diabetes community to improve health. As Eckhart Tolle says, we need to “become conscious of being conscious.” We need to work as a team, be present in all of our interactions and most of all be human. In closing, we leave you with a few thoughts on what you can do when you engage in a healthcare interaction. 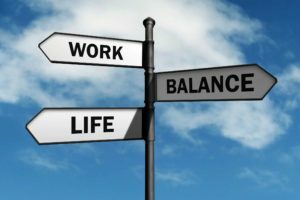 When life gets crazy, as it often does for us, a strategy that we @AFreshPOVforYOU find particularly useful is taking a pause or break to help clear our minds and gain a fresh perspective. It could be a half hour, an afternoon, a day, or a week. 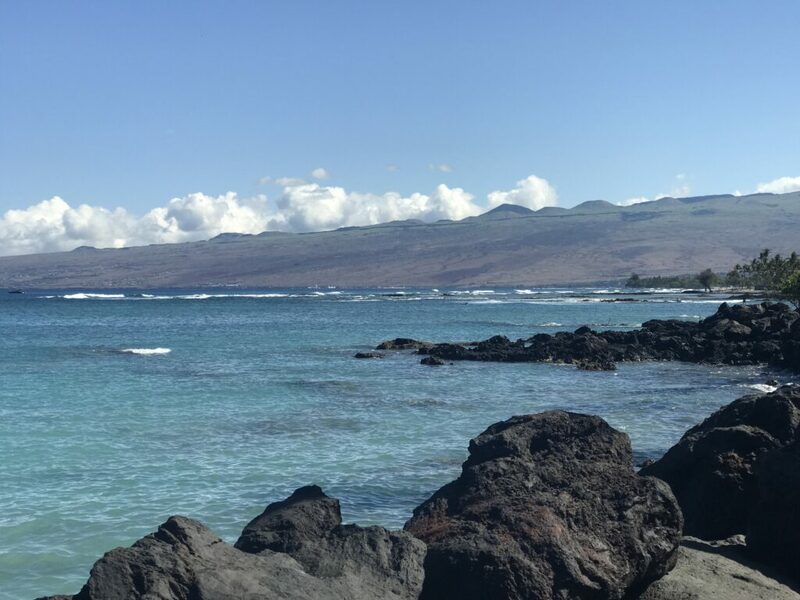 Tami has found that when her mind is jumbled or she’s trying to work out a problem, taking a walk allows her to think, her creative juices to flow, and to gain a fresh perspective. 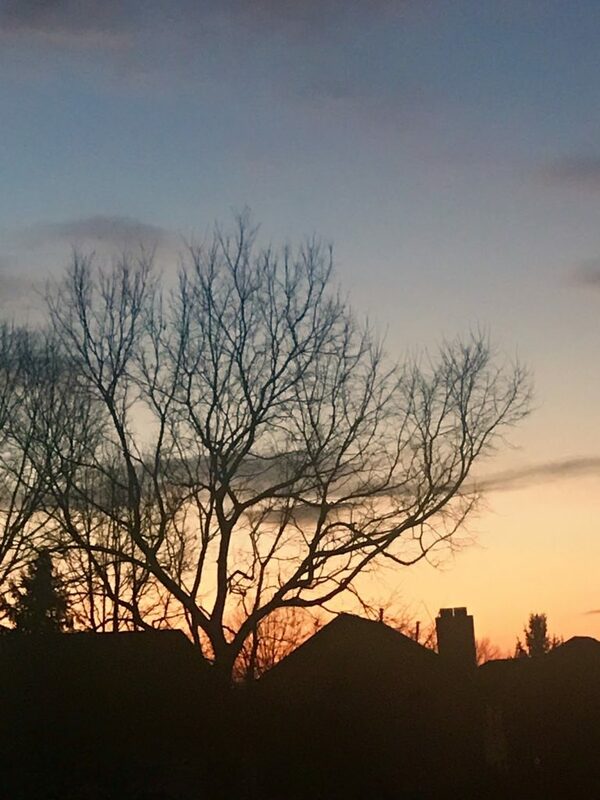 (And sometimes even happen upon a stunning sunset view like the one above captured on a recent walk). Deb enjoys sitting outside in her backyard, enjoying the view of the trees, flowers and clear water in the pool. Even getting away from our desks and out of the office at lunch brings clarity and new thinking. We’ve found when we’re hit with “writer’s block”, just putting the project away for a day or two allows us to return with a clearer mind, new ideas and new perspective. Clients we’ve worked with have shared a variety of things they do to take a pause – from taking a long run, reading a pleasure book, mowing the yard, or simply sitting and being present in the moment, Taking that pause can change your perspective….much like “turning turtle” can. You can read more about “turning turtle” in our January 30, 2019 blog. Have you tried stepping away for a bit when you’re in the midst of a challenge? Maybe you’re struggling with insurance benefits and getting your medication prescription filled, or maybe a co-worker questioned the food you were eating at lunch. (we know that never happens!) Taking a pause may sound counterproductive, but actually it’s not. As you step away, spend a moment acknowledging all the hard work you have done. Remind yourself what you’ve accomplished or what is going well, even though it may feel like the world is swirling around you. The practice of using solutions focused brief therapy (SFBT) encourages the exercise of asking questions when trying to identify solutions. A key premise of SFBT is that the individual is the only person who can understand his or her own needs, strengths and capabilities. The practitioner can facilitate by asking questions. One opportunity to incorporate the practice of asking questions is during these moments when you need to pause and step away. Compliment yourself on your current efforts. What would you say to yourself? What good intentions did you have when you started out today? What is the most important quality you have and use when you are under stress or pressure and how can you leverage that now? Asking yourself these questions when your mind is calm, and you are not distracted can help remind you of the resources you have within you and re-focus on your strengths. We often find that the more challenging the season in life, the more often we need to pause. It’s an important part of self-care. Sometimes just stepping away from a situation for awhile helps to bring a fresh perspective. Spare a Rose, Save a Child Today! The past few years we’ve requested no roses on Valentine’s day and instead asked our husbands to make donations to the Spare a rose, save a child campaign, a program of Life for a Child. If you are reading this blog, you probably know us and this program. But just in case….Life for a Child is a charity that helps diabetes programs in countries that do not have insulin and other diabetes supplies needed for young people living with type 1 diabetes to, …..well live! The vision seems so simple….no child should die of diabetes. Yet the scary reality is they do.. Spare a rose, save a child is pretty easy. Instead of a dozen roses, ask your special someone to only buy you 11 roses, and then donate $5, the cost of that one rose! 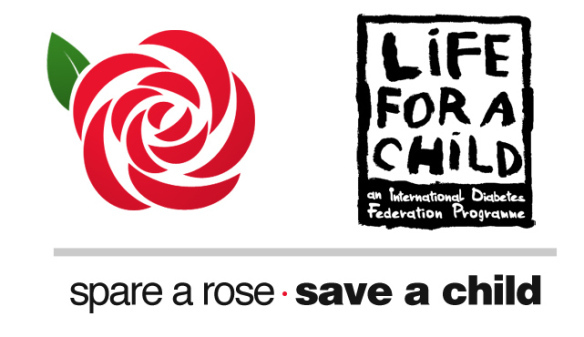 One rose can provide life saving medicine and supplies for a full month for one child. Better yet, forgo the dozen roses all together and you can save a life for a whole year! Now that is a Valentine’s day gift to remember. Several other people have written blogs this month to raise awareness of this life changing program. 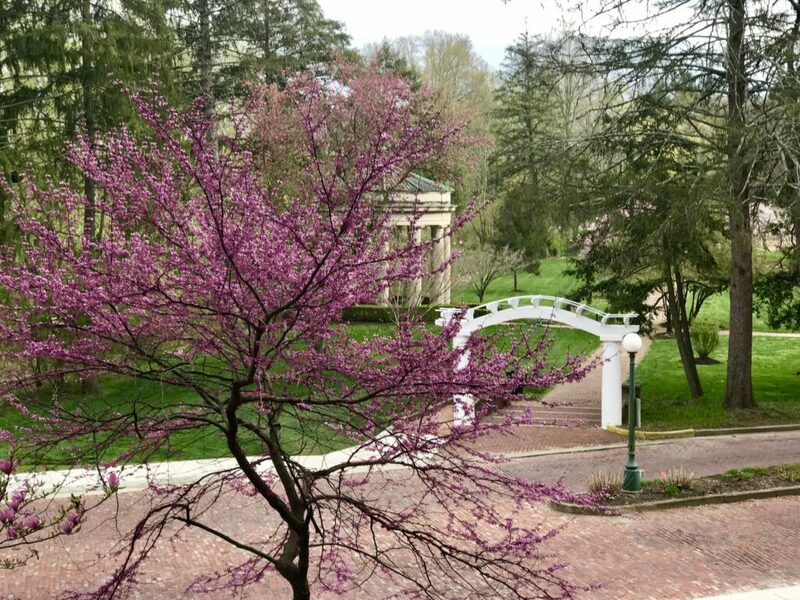 For just a sampling of the advocacy taking place this month, check out Renza’s blog Diabetogenic here and Stephen’s blog Happy Medium here. 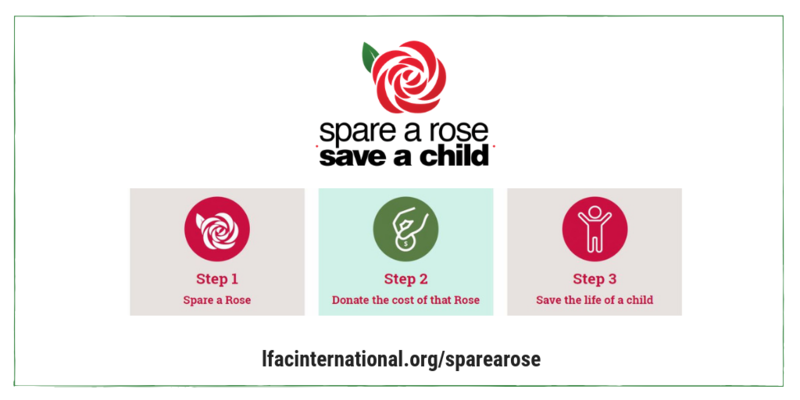 Since we post our blog on Wednesdays and today is February 13th, we thought this would be a good last minute reminder that you don’t need to run to the store to make a meaningful difference tomorrow, just click and donate here and #SpareaRose. Reflecting on our recent blog on Gratitude, this Valentine’s day we are grateful for our diabetes community and want to give back. And since we learned that practicing gratitude can decrease stress and anxiety by activating the areas in the brain that release feel-good hormones serotonin and dopamine, this is really a gift that actually gives back to us!